ShOuts is an idea. It is activism and it is about music. We aim to develop a project that shines a light on the artists that use their voice as a tool to fight poverty, corruption, greed, racism and for animal rights and the well being of our planet. This is a big project with a small set of tools. Our doors and minds are completely open to anyone who wants to participate; whether that being by sending us links to political bands, by contributing with protest album reviews or by writing about the activism happening around you. 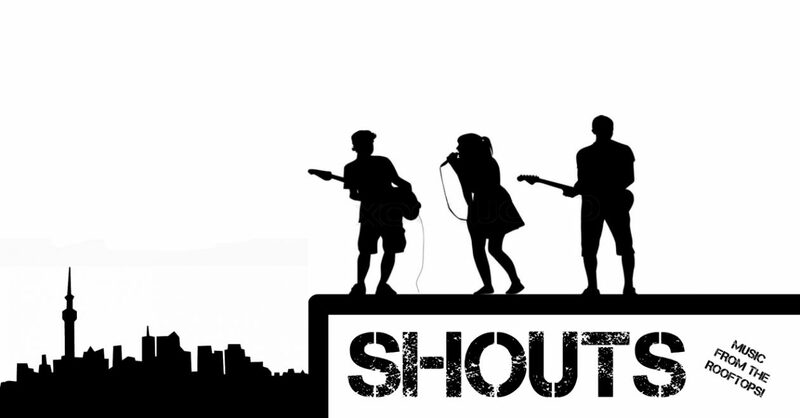 This project is about giving shout outs (ShOuts). If you want to be a part of that – please get in touch.